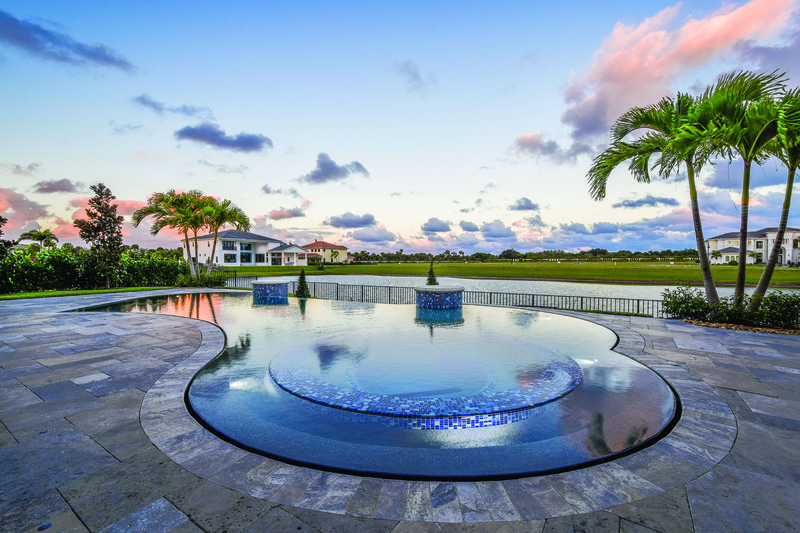 Pool Tile Warehouse swimming pool products are proudly displayed and available for purchase at swimming pool tile distributors and pool contractor showrooms throughout the United States. Speak to your local contractor. To ensure that you receive the highest level of customer service, please contact us so we can direct you to a distributor that best suits your location and needs. We are also available to assist with technical information regarding our products and special installation situations.